Other then this i’ve been working on completely rebuilding the animation framework for PyMT 0.4 and its complete now WITH the wiki documentation. Thanks Mathieu for all the advices you gave me in improving this. 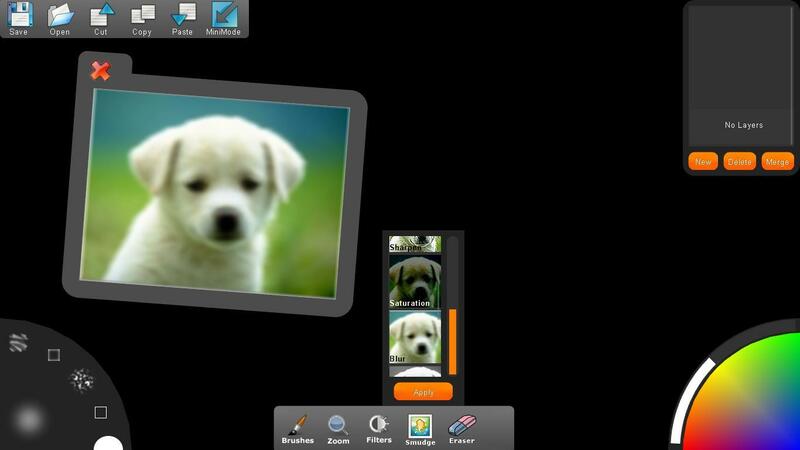 Heres a video of the app he made with the animation framework. 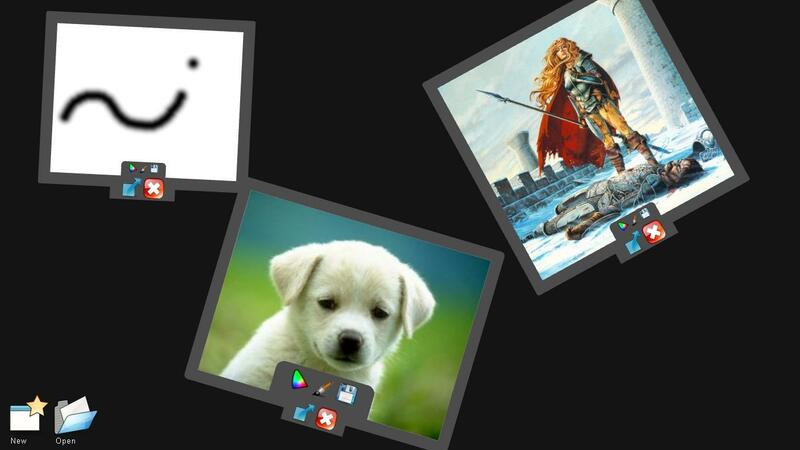 It’s been long since I last posted about my GSOC work, so today I’ll be writing about how I achieved the color picker. 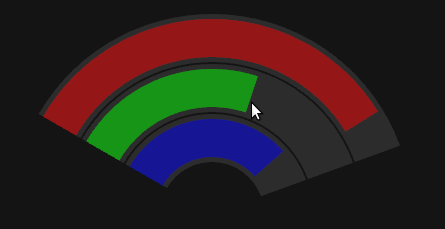 There are several points that comes to the mind when we thing about the colorpicker. Use a pre-rendered image ? Generate using computer algorithm ? 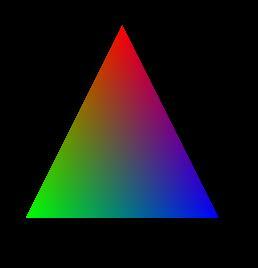 If what are the appropriate opengl calls? 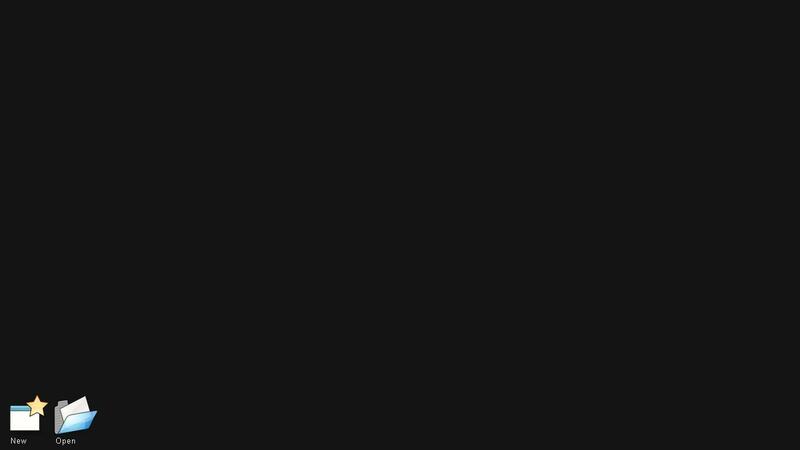 What is the algorithm for picking the color from the location ? 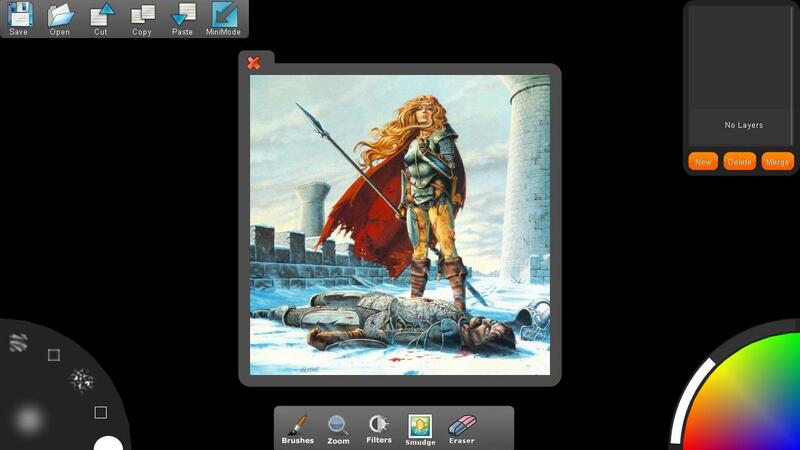 Use opengl methods to pick the pixel from the point where the user touches ? There is a humongous list of resources available for Color pickers especially AJAX based, but my problem was different, I wanted a Quarter Circle Color Picker 🙂 , nowhere in the internet did i find one single open-source quarter circle color pickers, but hey no pain no gain :), so I set out to create a Opengl rendered quarter circle color picker with algorithmic based color picking. So my first goal was to create a opengl rendered quarter circle, well its very easy to generate a single color circles in opengl like the ones that I have used in my previous widgets, Rendering a gradient one is a very hard task. I know that opengl allows to blend colors by specifying different colors at different vertices of a polygon, but how can one do the same in a circle ?! !, circle has no vertex edges. I did not find any way to get around this problem using Circle render, so the alternative solution was to render thin triangles and arrange it in the form of a fan, and when i looked around the net for this one, to my surprise there was one opening call to make such a polygon using triangle fan. 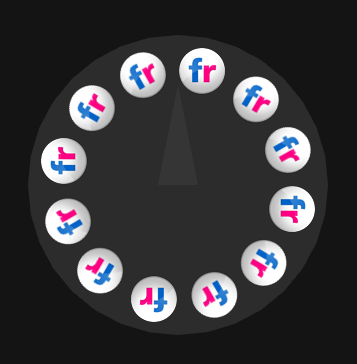 It generates 5 degree triangles to form a quater circle. The center of the circle is blue so the other two edges of the two radii will be red and green respectively. The mid way of the circumference must be yellow that is RGB =>(1,1,0) , so to we know that only at 45 degrees sin 45 = cos 45.
sin 45 = 1/sqrt(2), so to obtain 1 at the center we multiply it by sqrt(2), so we get (1,1,0) at the center. If you have any queries regarding this algo, feel free to comment. where self.size is the radius of the circle. 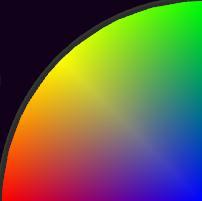 As you can see in the rendered quarter circle above there is no range of black nor white, so this posed a new challenge to use a slider to make a hue saturation variation, HSV[Hue, Saturation, Value] is an alernative representation of RGB color space, something similar to Rectangular to Polar coordinates conversion. Thomas (My mentor) pointed me to this really nifty function in core python rgb_to_hsv and hsv_to_rgb , which converts between the colorspaces with ease. So I divide the slider into two portions lower limit to middle value for saturation, middle value to upper limit for Value. I chose to take 2 as the maximum range of the slider, so it varies from 0 to 2, and middle i get 1. I developed the following algorithm. 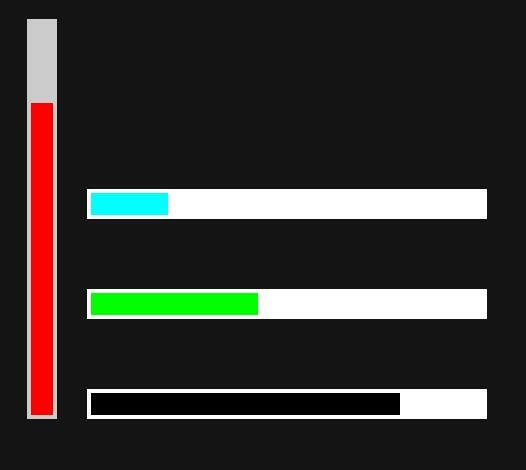 Sliders are very nifty UI control tool, they provide some sort of natural feedback to the user visually when they interact with it. Especially in a touch user interface sliders are very useful. 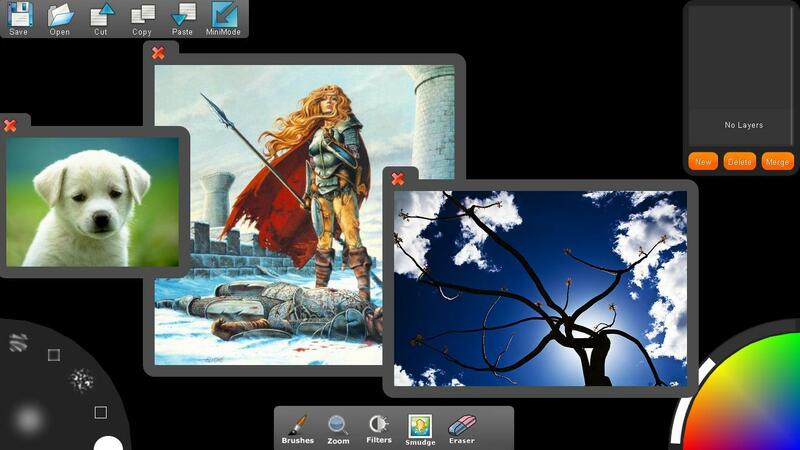 In PyMT we already have Horizontal and Vertical rectangular sliders. The Slider must provide a way to limit the angle of the slider i.e not full 360 always, meaning it should provide me a way to select 60 Degree Circular sliders too. Must be rotatable so that it can be set in any direction. Must provide a way for customizations like color, size etc. Must provide all features of a regular rectangular slider. I was wondering how I can make a ring like structure in opengl, I thought maybe make two circles one of the outer radius another of the inner radius, with the difference between the two being the thickness of the ring. But a bit of browsing on the internet revealed that there is a OPENGL call to draw the exact same thing, and its very customizable too. you can read more about gluPartialDisk here. This really simplified the drawing part of the slider. First Make a vector of the one edge of the slider w.r.t the center. Next problem was collision detection algorithm, since the sliders where in a arc form, the collision detection has two boundary conditions and which itself formed the algorithm for collision detection. You can read more about the widget here. 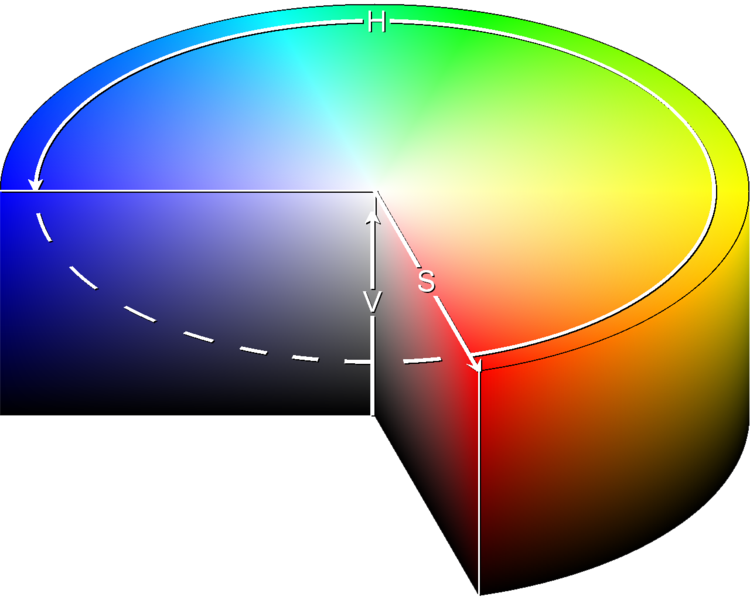 In the next blog i’ll be posting about Color Wheel, and that involves alot of trigometric equations 🙂 . At first I thought it would be very simple to code a circular menu, as there was already a scatterwidget in pymt which would rotate on a gesture, I can shut of translation and scaling gesture and make a simple circular menu out of it, but then how does a rotation work ? well you need two points to rotate a scatter widget to find the angle of rotation, so using a scatterwidget was ruled out. How do i calculate the angle of rotation when only finger is used ?!! The icons/buttons should be arranged circularly around the circumference of the widget. 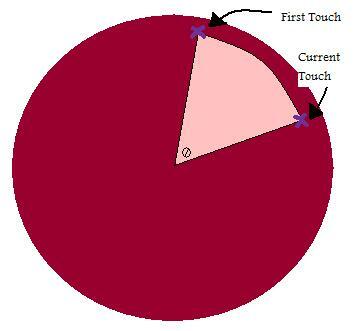 For every movement of the same touch point location, find the angle between the first touch point coordinates and the current touch point coordinates with respect to the center of the circle. Add the angle calculated to the total rotation of the widget when you finish the gesture i.e when you remove your touch. 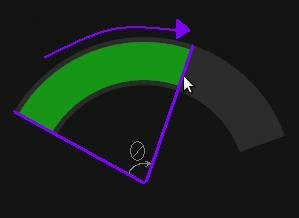 Use this total angle calculated to rotate the widget using openGL transformations. The angle calculation can be easily done using pymt’s awesome Vector class, tito showed me how I can use it to do alot of vector calculations which really simplies most of the things i want to do like angle calculation, before using Vector class I intially wrote my own angle calculation code using trignometrics 😛 . This worked brilliantly. 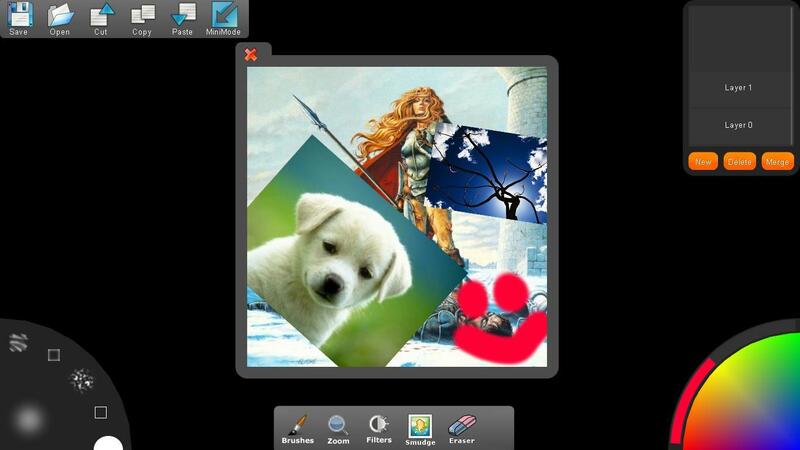 It arranged the widgets around the Widget in a circular manner, and this would rotate the icons along with the widget. Here is the screenshot of the final widget and here is the final code.